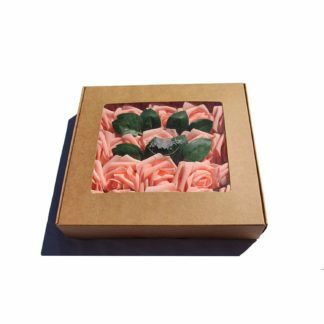 Succulent plants are everywhere—from corsages to earrings to wedding bouquets to home decor. They are taking over gardens as more people choose succulents over other types of flowers and plants because the former is easy to maintain and requires little to no attention. Most succulents grew in Africa and Central America where there is little humidity. They thrive in these conditions because their fleshy leaves can store water and as such, they have no need for constant watering, re-plotting, and even sunlight (though they are not adverse to it). Even though these drought-resistant plans are simple to maintain, they still have a preference when it comes to location. In this article, we’ll talk about indoor succulent plants and the top common varieties that you can choose. Indoor succulent plants grow best in room temperature where it is dry and there is little humidity. While they also need direct sunlight, the can adapt to lower levels of light provided indoors. They make for an ideal home décor because they come in different shapes, sizes, colors, and textures. They are exciting décor both for the living room and even a child’s bedroom. 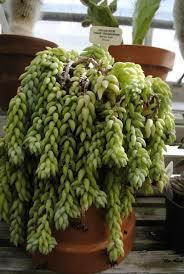 Known also as the donkey tail plant, this is the easiest plant to propagate and have inside the house. The name comes from the plant’s ability to grow four inches tall with a shape that resembles a tail. 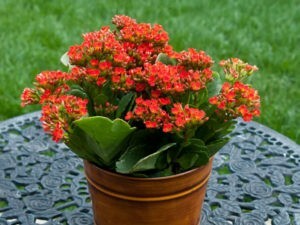 This succulent grows well when put in a well-draining container, where its long stems can hang off the edges of the pot. 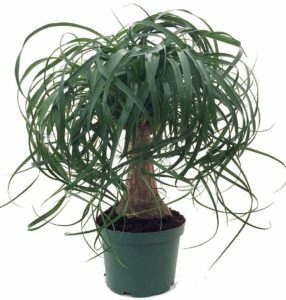 This is a great indoor plant because it adjusts well to the temperature indoors which is mostly dry and has little moisture in the air. 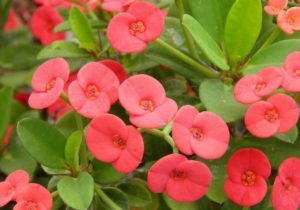 To best care for the Crown of Thorns, place it near a window where it can get three to four hours of sunlight every day. Make sure to only water the plant when the soil has completely dried out. In Thailand, there is a legend that the number of flowers that bloom on this plant will predict the future of the plant-keeper. This is a common houseplant and is native to Madagascar. It is best suited indoors because it is sensitive to the cold, and likes temperatures ranging between 60 and 85 degrees Fahrenheit. If you want to take care of the Flaming Katy, make sure to put it in a clay pot with draining holes at the bottom. They will produce more buds and flowers if they can get eight to 10 hours of sun every day. During late autumn and early winter, it can produce petals that are dark red, gold, and white in color. 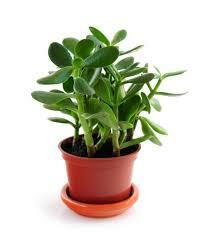 Jade Plant is one of the most popular indoor succulent plants. It is similar to a bonsai plant wherein the trunk grows thick with branches that jut out like a miniature tree. This plant has thick, shiny, dark green leaves that grow into an oval shape. Some varieties of Jade Plant have a red color at the tip of the leaf. Many believe that the Jade Plant brings luck which is why they can be found in most homes. Succulent plants are trendy because they look good in homes, offices, businesses, etc. 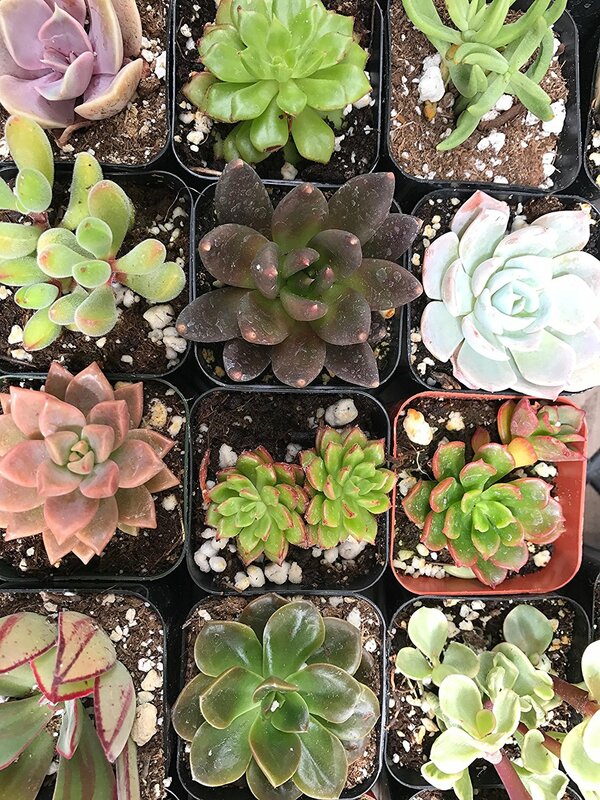 It’s an easy choice for people who are busy with their everyday lives because succulents’ juicy leaves, stems, and roots allow them to thrive even in hot weather and minimum supervision. 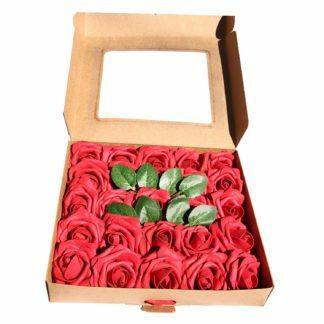 It does not hurt that they look stunning placed on your windowsill, counters, fireplaces, and terraces. 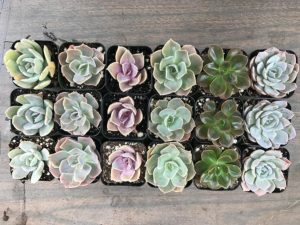 The color variation of succulents is almost endless. They come in blue-green, chartreuse, pink, red, yellow, white, burgundy, almost black, mixed, and more. They sometimes come with rounded, needlelike, ruffled, berrylike, or spiky leaves, but that doesn’t matter because they look good no matter what. Burro’s Tail looks better if you will place it in a hanging basket and hang that over your porch or your home garden. Their leaves will look like waterfalls since they grow up to three-feet long. It’s a native of Mexico and prefers medium to high light for best performance. Keep the soil dry during winter season and fertilize once during summer with a balanced 10-10-10 fertilizer. 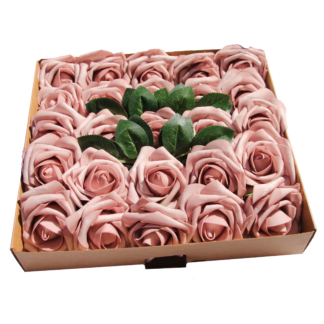 Pink or red flowers may appear if you managed to take care of them. The leaves of Burro’s Tail easily fall off, so make sure to place them in a location where they cannot be disturbed. The Jade Plant is very easy to grow. It’s a native of South Africa and grows thick stems and thick glossy green leaves with a tinge of red. To take care of Jade Plants, allow the soil to dry completely before watering again. Fertilize three times during summer with 10-10-10 fertilizer. For good air movement through the soil, you have to plant it in a terra-cotta. 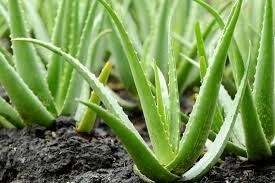 The reason why many people choose Aloe Vera is because of its medicinal qualities. For centuries, the healing sap of this has been used to treat wounds and sunburn. The problem is that the plant has sharp teeth, so make sure that it is placed in a location where it would not accidentally cut someone. Allow the soil to dry out in between soaking. Remember not to allow the plant to stand in water. Keep it under direct sunlight and fertilize three times in summer with a balanced 10-10-10 fertilizer. Do not fertilize during winter. The Panda Plant is the most common of the Kalanchoe family. It is a native of Madagascar and mostly grown for its foliage. Between watering, allow the top two inches of soil to dry out. During winter, water just enough to keep the soil from drying out completely. Like many succulents, fertilize three times with a 10-10-10 fertilizer during summer. Panda Plants rarely need pruning and grooming, except to remove dried out stems. 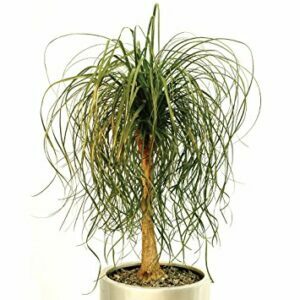 If you want to have palm trees inside your house, then choose the Ponytail Palm. The feathery mops of green leaves sit atop a leathery-looking trunk. 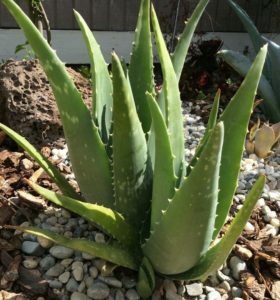 It is related to the agave plant, and is also commonly referred to as the Elephant Plant because of its swollen and bulbous base. This succulent plant can grow 12 to 20 feet indoors. The Ponytail Plant does not need a lot of watering. Allow the soil to dry out completely before watering and keep the plant in the lowest humidity as possible. You may grow it in high light, though it would also adapt in medium light. Fertilize only once a year with a 10-10-10-fertilizer. The succulent plant business is certainly a booming industry. While there are many factors contributing to its popularity, the common motivations of the people buying them are they provide beauty, they have low maintenance, and some of them can even be used as natural health remedies. There are many families and genera of succulent plants. Each family and genus has hundreds and even thousands of species under it. With that multitude, we can’t really discuss them one by one here. However, we have listed the top 5 species of succulents that you can easily buy from reliable sources like Calsfarm. 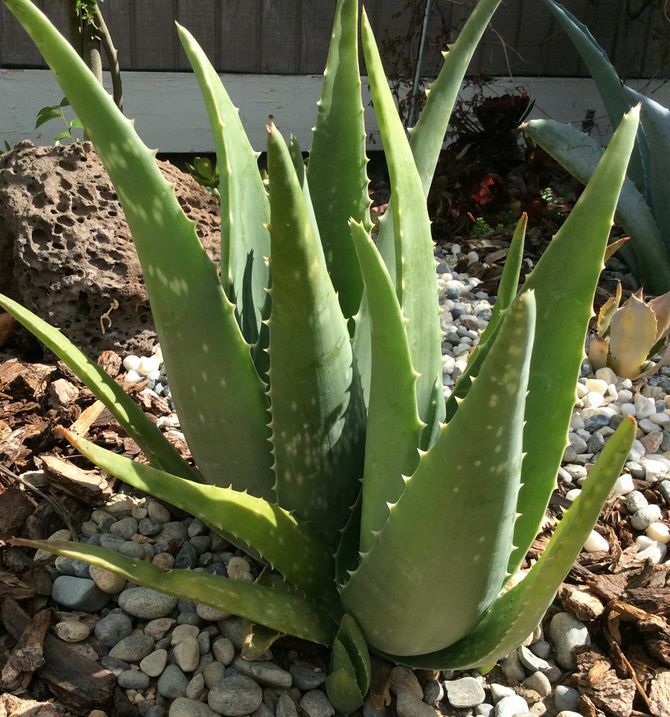 Aloe vera can be grown outdoors or indoors. Aside from the healthy green color of the plant, it has plenty of medicinal uses. Its sap can treat sunburn and wounds. Then it can also be utilized to trigger hair growth in the bald spots of your head. This is called the Euphorbia milii. Ideal as an ornamental plant, the crown of thorns comes from Madagascar. It has a very unique appeal because of its thorny trunk, spoon-sized leaves and rounded flowers. Although it can thrive indoors, the quality of its flower is amplified when grown under direct sunlight. The Crassula ovata is a favorite in many homes because it is so easy to maintain. Like its name implies, the plant grows jade-like leaves. It only needs watering when its leaves start to lose their shine or when they begin to fall. However, this will only happen after an extensive period of not being watered. 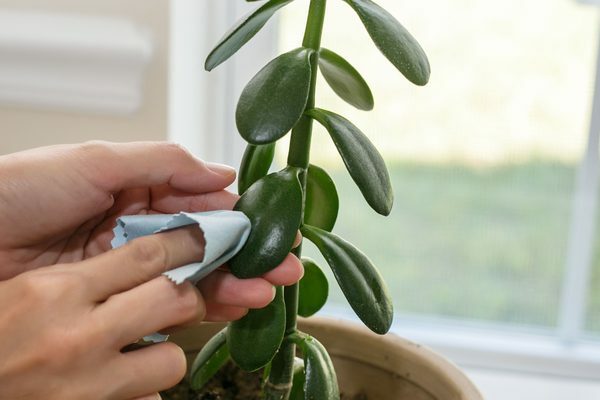 In addition, the Jade plant sometimes needs pruning so that its edges will have equal in volume and to ensure its proper weight distribution to prevent it from falling over on one side. The other name of this plant is Schlumbergera x buckleyi. This has long, spiky, green leaves and beautiful flowers. 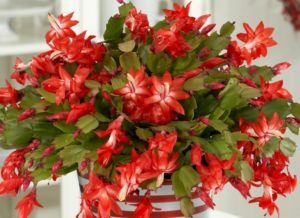 The Christmas Cactus can be grown inside and outside of the home. 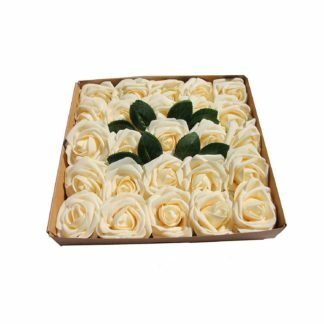 It is highly recommended that it is kept inside during harsh weather conditions though like during a very hot summer, winter and rainy days. Too much heat may dehydrate the plant while overwatering may result to its buds falling too. Also known as Beaucarea recurvata, this plant gives a nice touch in hallways. Though it resembles a palm tree rather than a succulent, it is classified as the latter. The plant is characterized by its long trunk, and long, thin leaves. Although it thrives in the southwestern areas of the US and Mexico, the plant can survive cold weather conditions as well. However, it is highly recommended that only a little watering must be done to the plant during a cold climate. As mentioned earlier, there are more succulent plants out there aside from the ones featured here. 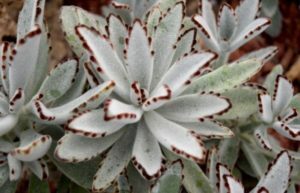 These are mere examples to illustrate the diversity of this kind of plant, and to give you an idea about the popular types of succulents out there that you can easily buy and maintain at the comfort of your home. An awesome way to boost the beauty that your succulents can bring you is to mix different species and place them in the key areas of your home. 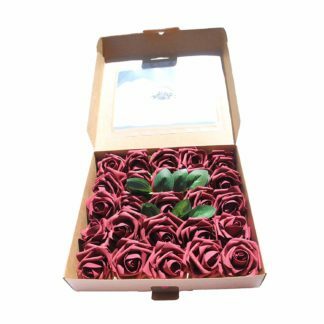 Calsfarm already does that for you with its beautiful Rosettes succulents not only for home use but also for parties and weddings.